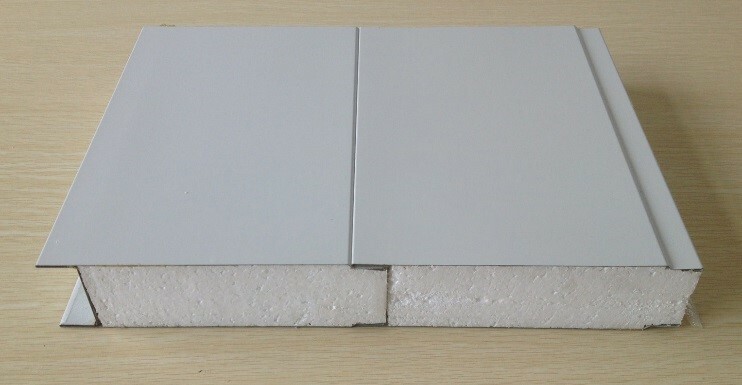 An insulated sandwich panel (ISP), sometimes called a composite panel, is a wall and ceiling cladding material mostly consisting of a core of insulation bonded to two outer metal skins. The concern with this type of building material is the performance during fire. Does your business have the correct controls in place to ensure that ISP material does not cause major loss to your business. Click here for a free quick reference guide.